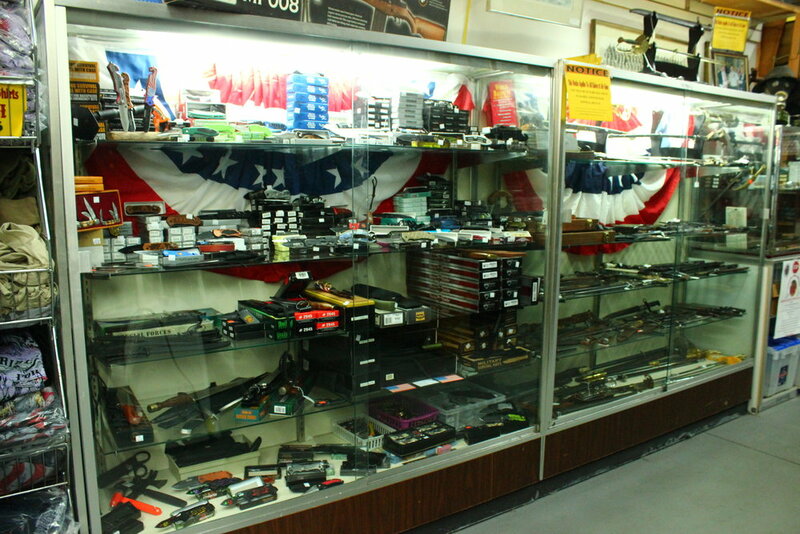 The military store occupies 4,000 sq. ft. of the building and is the largest military memorabilia store in Florida. 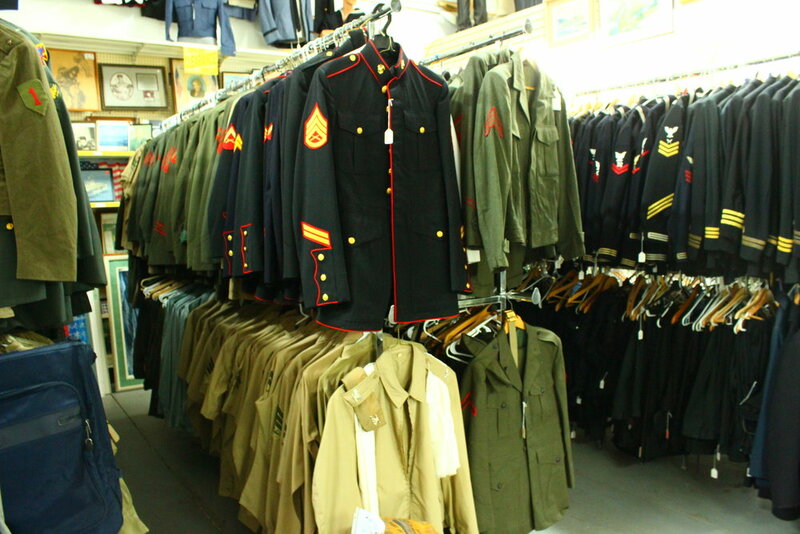 The store is filled with military items dating back to the Civil War and military-related items such as t-shirts, caps, and flags. An important part of the store is the famous table where people sit and enjoy a cup of coffee and the company of many veterans and friends. The coffee pot is on the table before opening and the last thing put away at night.